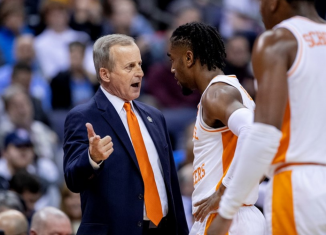 Tennessee fans are setting their sights on this coming weekend for the annual Orange and White game, but in the meantime, recruiting season for the Vols is in full swing. 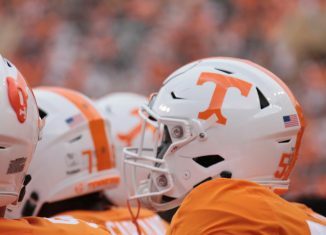 The Vols are hosting several players this upcoming weekend, and the spring evaluation period is nearly here. 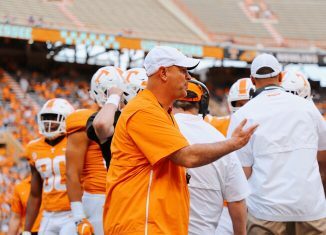 Things are beginning to pick up for the 2020 cycle, and Tennessee got some good news on an intriguing target. 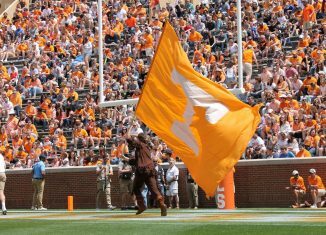 The Vols made the list of top schools for a very versatile athlete out of Washington D.C. this week. 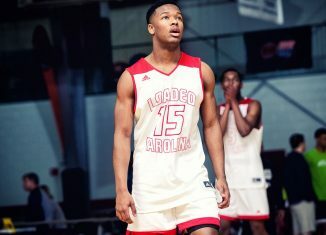 Mordecai McDaniel is a high three-star athlete who plays for St. John’s College in Washington D.C., and per his Twitter account, Tennessee had made his list of top five schools, joining Penn State, Notre Dame, Florida, and Georgia. 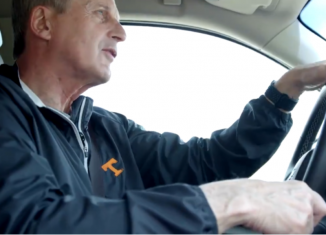 Tennessee is recruiting him as a defensive back, though he plays on both offense and defense in high school. The 6-foot-3, 187-pound prospect is listed as the No. 371 overall player and the No. 29 athlete in the 2020 class per the 247Sports rankings. The composite rankings list him as the No. 423 overall recruit and No. 33 athlete. 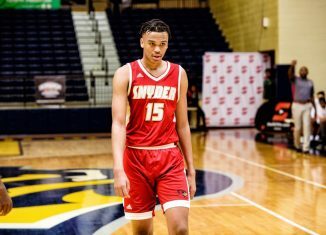 As one of the top two-way athletes in the 2020 class, McDaniel has received offers from several top schools outside of his current top five. 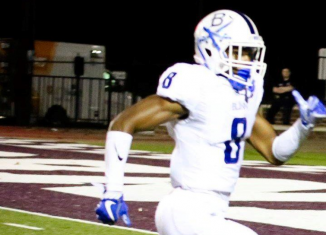 Alabama, LSU, Michigan, and Oklahoma are just some of the many schools that have offered him. 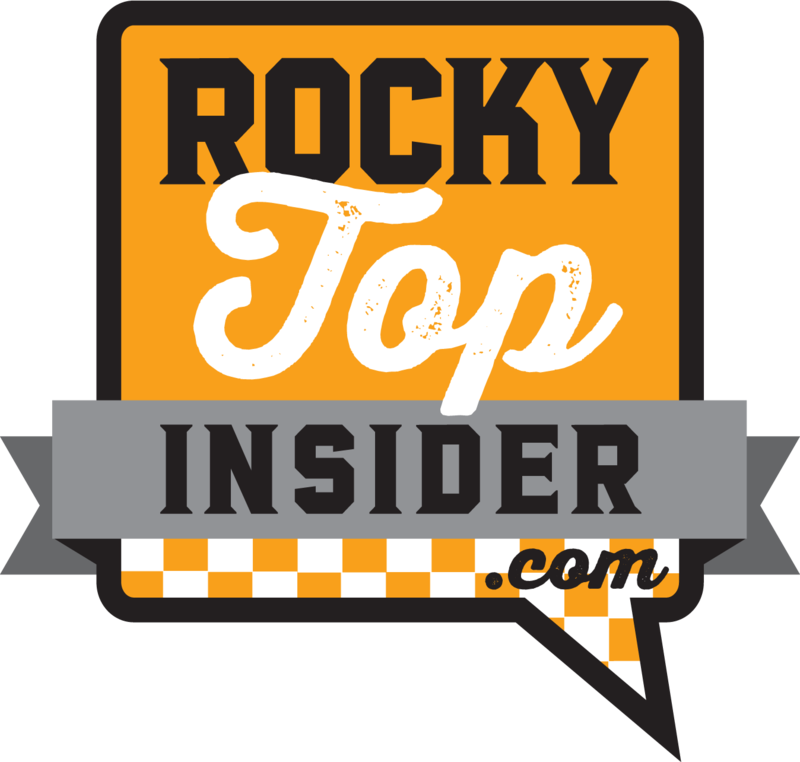 Make sure to get all of our exclusive and in-depth Tennessee recruiting content by becoming a member of RTI Premium today! 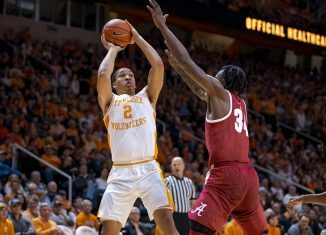 McDaniel and his versatile skill set alone is special enough, but what makes him even more intriguing is who he’s teammates with. McDaniel plays for the same school as five-star wide receiver Rakim Jarrett and borderline three-star/four-star defensive end Greg Hudgins. Both of those players are big-time targets for Tennessee, and it’s clear the Vols have made an impact on McDaniel as well. 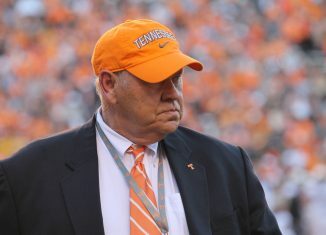 The talented athlete fills multiple needs for Tennessee. As a wide receiver, he can flat out fly for his size. In most of his highlights, he creates easy separation between any defender and has very good hands. McDaniel is very good at adjusting to the deep ball, often catching it in stride for a score. He is an electric kick returner and always appears one cut away from hitting the home run ball and returning one for a touchdown. One highlight stands out in particular. McDaniel receives the kick-off and is completely untouched as he goes down the sideline outrunning everyone for a score. As a defensive back, he is a sideline-to-sideline player who is able to cover the whole field with his speed. He’s very keen on recognizing the play and using his speed to close in for the tackle, often tackling his opponents with brutal force. McDaniel plays with a mean streak. 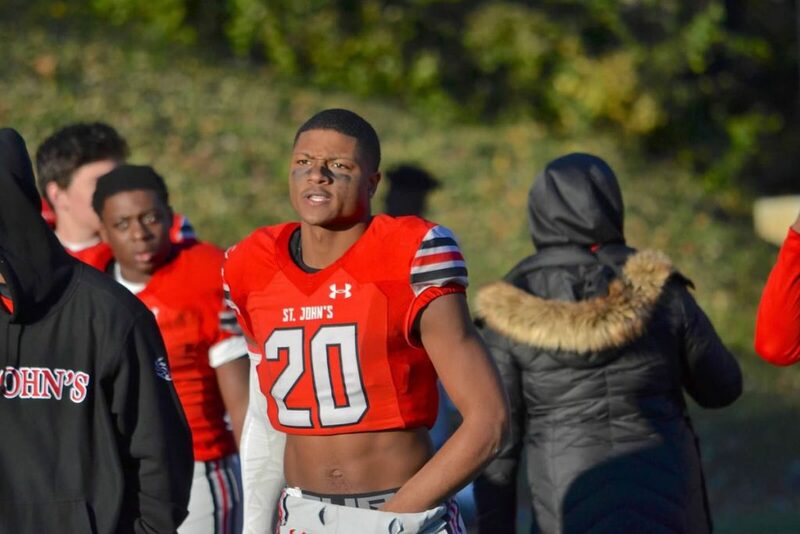 Not only is McDaniel a standout on the football field, but he runs track for St. John’s College as well. He ran the 55 meters — which is approximately 60 yards — in a blazing 6.54 seconds. 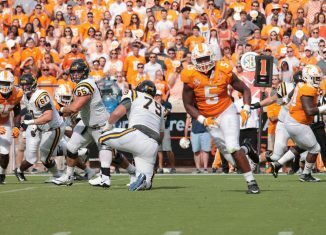 Tennessee could use a player of McDaniel’s skill set on either side of the ball, and they’re in a good spot with him. 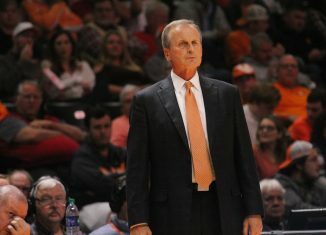 It doesn’t look like he’s visited UT yet, so getting him on campus is imperative.